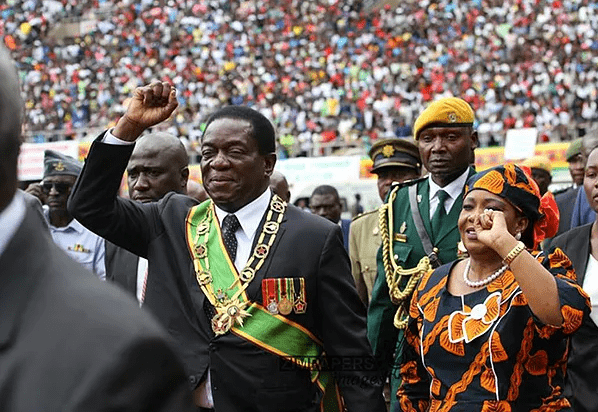 Latest Breaking Zimbabwe News…Mnangagwa ‘Wins’ Zim 2018 Elections!! Mnangagwa declared winner by 50.8%, Chamisa has 44.3%, according to final results declared by ZEC. 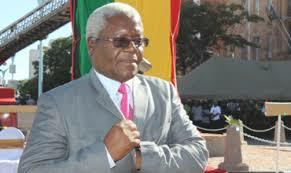 A person needs 50% plus 1 vote to win a presidential election according to Zimbabwe’s constitution. 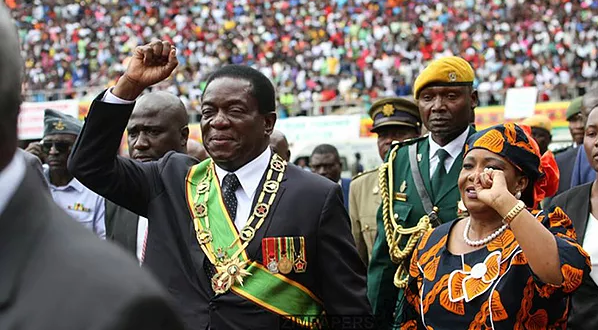 Mnangagwa’s Zanu PF also attained the majority of National Assembly votes, with 144 seats against 64 for the main opposition in results announced by the Zimbabwe Electoral Commission (ZEC). 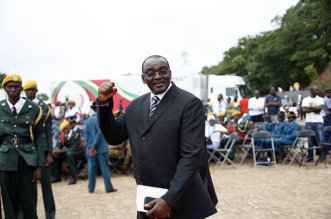 The opposition has however rejected official results published by ZEC alleging that the election was stolen. 40-year-old opposition leader, Nelson Chamisa, alleges that ZEC ‘cooked’ results in favour of Mnangagwa’s Zanu PF. “Zec seeks to release results to buy time & reverse the people’s presidential election victory. The strategy is meant to prepare Zim mentally to accept fake presidential results.We’ve more votes than ED(Mnangagwa). We won the popular vote & will defend it !,” said Chamisa. 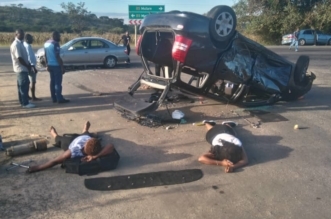 The results came a day after soldiers swept through Harare and killed at least 6 protesters who were demanding immediate release of presidential election results. Meanwhile, the regional body SADC, through it’s election observer team has endorsed the Zimbabwe polls as free and fair. In its recommendations, it asked the electoral body ZEC to avail the final voters’ roll to all parties within reasonable time. The regional body also queried why there is little participation by women in the electoral process. Recognising issues raised by the opposition, the SADC team recommended amendment of the Electoral Act to comply with the Constitution and access to the state broadcaster by all contestants. Mnangagwa took control of Zanu-PF after the military overthrew Robert Mugabe, in November 2017, in a soft coup that was allegedly backed and sponsored by China, Russia, The United Kingdom and South Africa.